Really awesome job both times I’ve used them. First move was from DC-to-New Jersey and second was local from Jersey City-to-Hoboken. Very responsive crew on the backend who helped getting stuff lined up for the move. On the day of actual move itself the guys were friendly and amicable. Very hardworking! 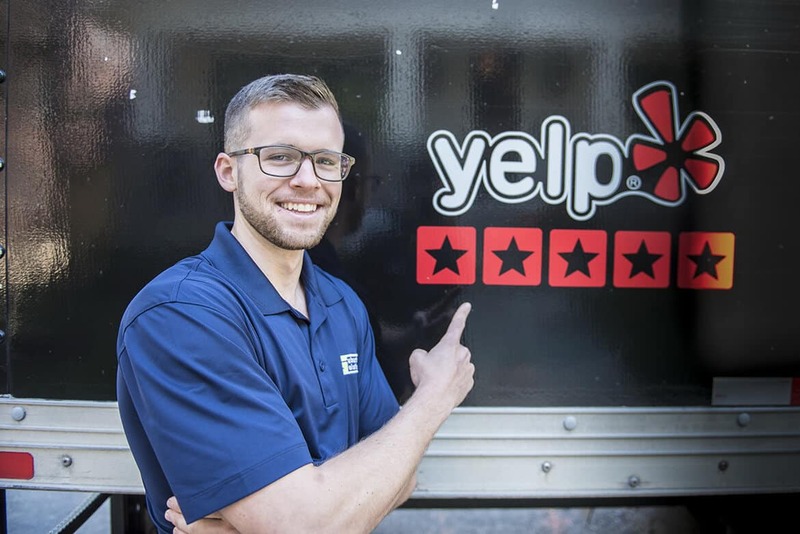 Give them a look for your moving needs for sure. When they arrived, they asked if any of our things needed special care, then broke up into teams and wrapped EVERYTHING in plastic – I haven’t found a single dent or scratch on anything, which was a first for me! I recently used Suburban Solutions for the THIRD time. I love this team so much I invited them all out to have lunch with me after we got through the challenging move. They politely declined, but they are all so nice, fun and good at what they do. Highly recommended. These guys did a great job, the quote was about half of what flat rate was and the move took less than expected. They were able to come earlier than we had schedule which really helped us out. 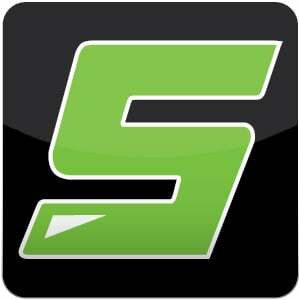 Overall all this was a great experience and really was hassle free. That estimate may as well have been etched in stone up to and including the time the van would pull up at our new house. One side note on the load out, if you have a large television and are worried about transporting it without the screen breaking or anything like that, they handled packing the televisions with the same care that is usually reserved for newborn babies. All I can say is, from beginning to end they treated your things not like they were the most important thing in the world to you; but that your things were the most important things in the world to them. They moved quickly, but with finesse to ensure your stuff is well cared for, wrapped and secure. They wrapped everything in blankets, stacked things well and secure so nothing moved when they travelled. They were attentive, experienced, and very thorough. I was skeptical of the flat rate move, but it really is a flat rate with no loop holes. Everything was packed perfectly and absolutely nothing was broken or damaged when it arrived. They were quick, courteous, and professional throughout the whole day. I appreciate that they wrapped ALL of my furniture in blankets and saran wrap. I moved on a 90-degree day, down 2 flights of stairs and up 3, and they didn’t even bat an eye (meanwhile I thought I was going to melt into a puddle of sweat). They not only moved my stuff, but they junked my old furniture and held my stuff in storage until my new apartment was ready to move into. 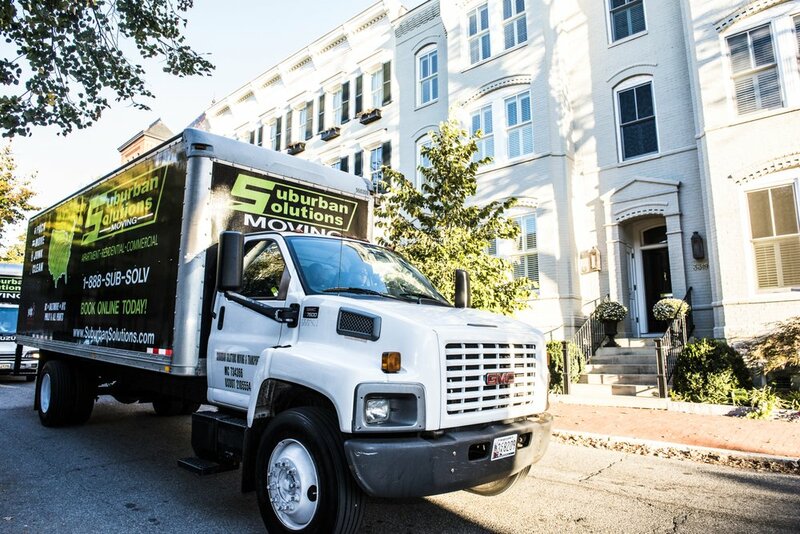 Moving is stressful, but Suburban Solutions made the process as easy as possible. They loaded and unloaded my stuff very quickly, and everything arrived at my new home without any issues.